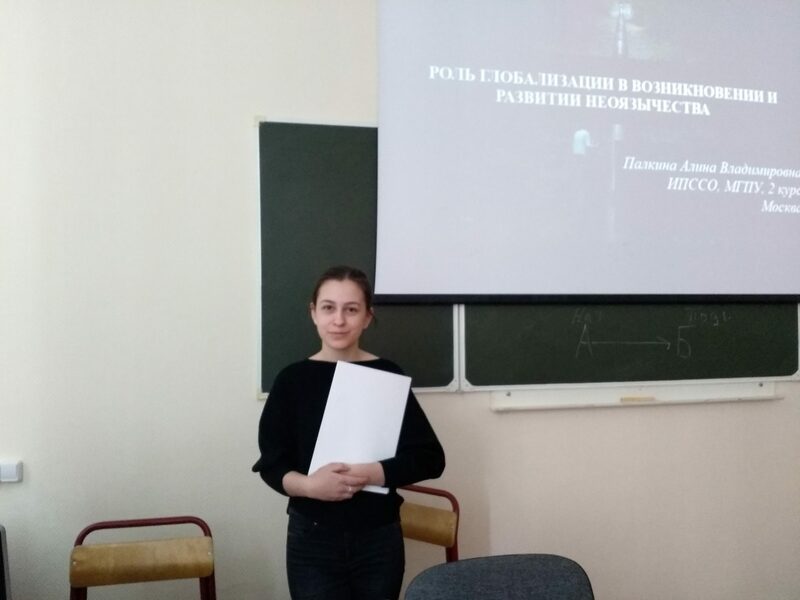 On February 22, the 1st Student Scientific Conference ‘Approaches to Personality, Education and Society in Humanities and Social Sciences’ was held at the Institute of Psychology, Sociology and Social Relations. The objective of the conference was to discuss the issues studied within the framework of Humanities and Social Sciences that arouse particular interest in students and young researchers. Participation in the conference is a good chance for students to apply theoretical knowledge in hands-on research environment. More than 150 guests took part in the conference presenting universities of such cities as Vladimir, Yekaterinburg, Irkutsk, Nizhny Novgorod, Omsk, Yalta, Moscow, as well as Belarus and Kazakh universities.